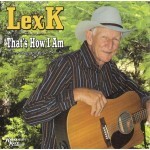 2010 - Lex K - My First Song - 01. Sequel to the Judas Bullocks 02. 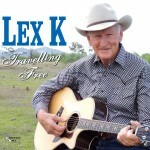 Boundary Rider Troy &..
2011 - Lex K - Cloncurry Stockmans Challenge - 01. Cloncurry Stockmans Challenge 02. 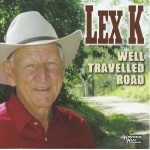 Ball Poin..
2013 - Lex K - Well Travelled Road - 01. Namitjira's Land 02. 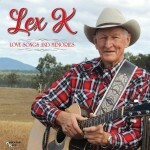 They Don't Play My Kind of Music..
2014 - Lex K - Mighty Moonbi Range - 01. 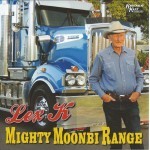 Mighty Moonbi Range *Featuring Lawrie Minson 02. 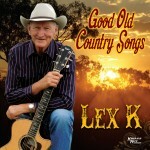 The ..
2017 - Lex K - Good Old Country Songs - 01. Yesterday's Men 02. 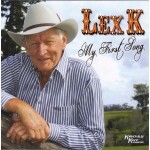 Love to go Mustering Again 03. The Last Road I Travel 04. When We Write Our Last Song 05. 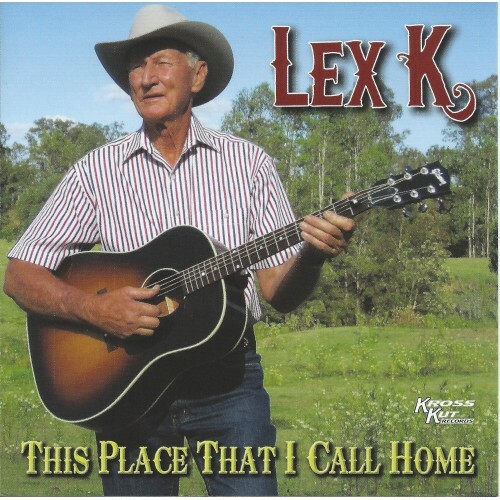 May There Always Be A..
2018 - Lex K - Love Songs and Memories - 01. Nothing Ever Changes 02. What Do You Do On A Rainy Day 03. Lancewood, Gidgee & Mulga 04. Pushing Time Again 05. Quad Bike Drov..